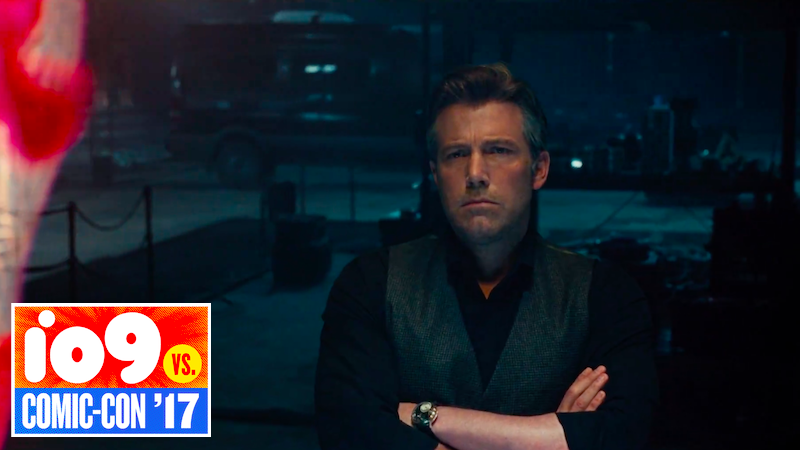 During Warner Brother’s presentation of its upcoming DC superhero movies, Ben Affleck addressed the new rumors that he’ll soon by leaving the DC Expanded Universe. To say that his answer was vague is being generous. Batman, Affleck said, is the coolest character in any of the comic book movie universes and he’s been nothing but thrilled to be latest iteration of the charter. That sounds positive, but the more Affleck said, the less he actually got around to answering whether or not his Batman was slated to dip out of DC’s movies in the near future.